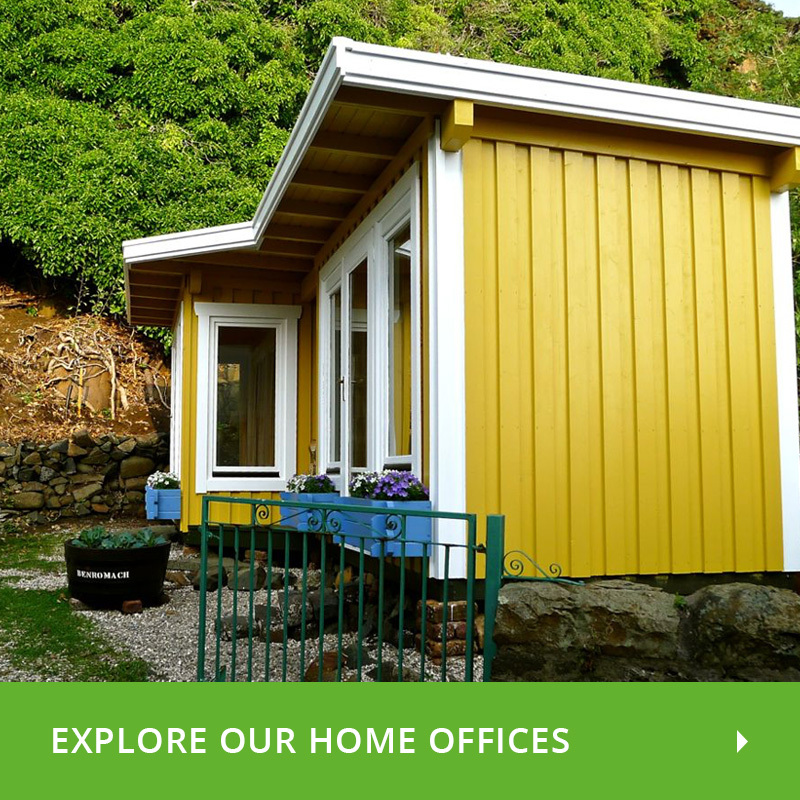 The Tornio Log Cabin has been in Logspan's product bank from the start. 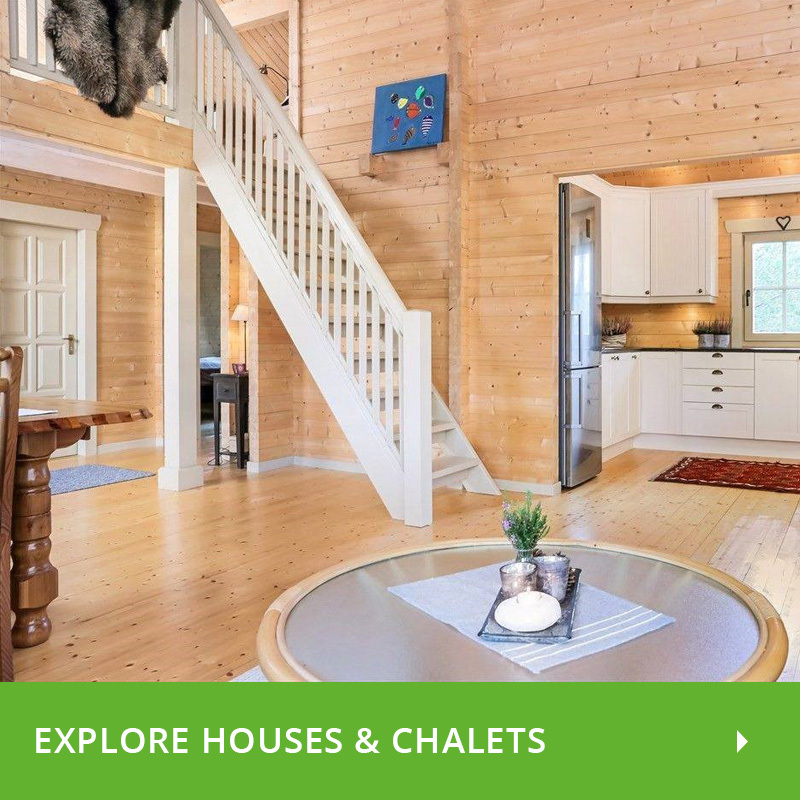 Reinvented, revamped and refined but it has remained as a dependable, affordable and sought after Log Cabin. 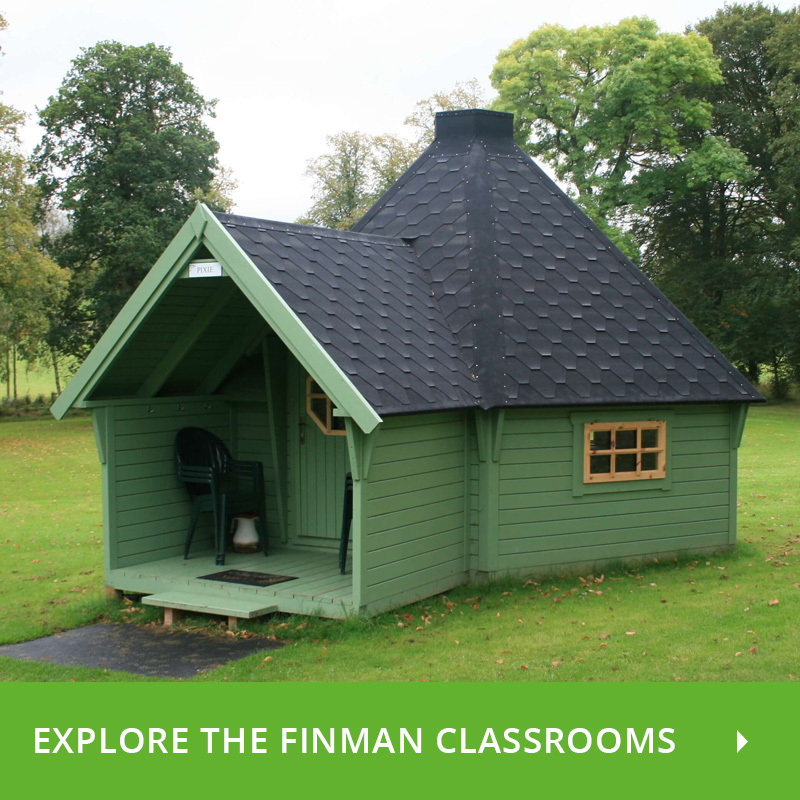 Garden offices, kids playroom or extra accommodation; these are just a few of the uses that this log cabin covers. Not wanting to get carried away with our attractive descriptions, here are some facts. The Tornio log cabin is double glazed. On the front, you have a set of double doors along with a double paned, tilt & turn window. On the side (you choose which side) you have an additional single, tilt & turn window as standard. 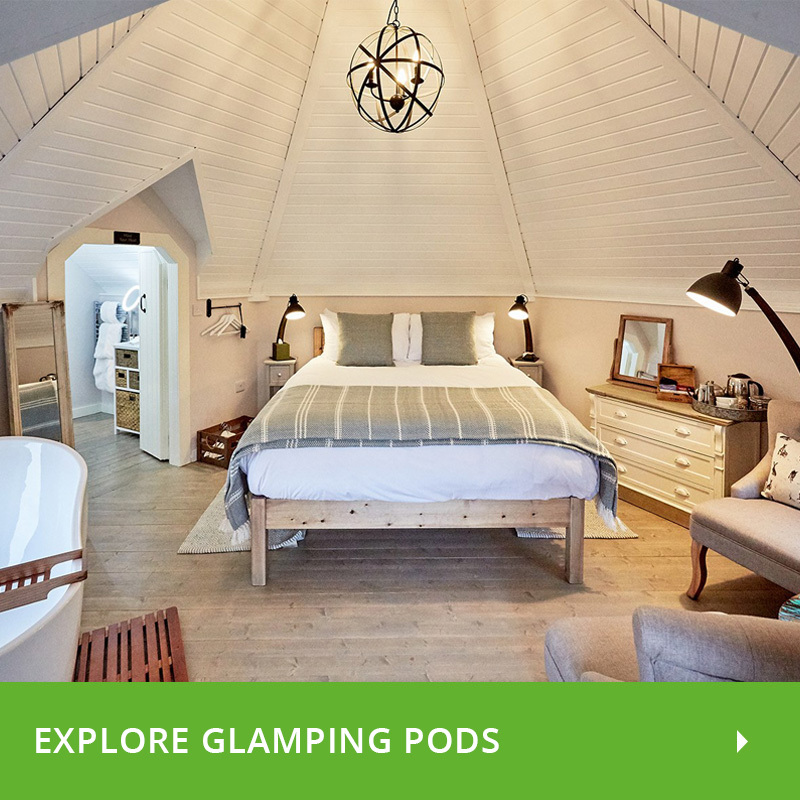 Being from the UK, we’re all fairly used to the rain and for that reason, the standard 1-metre overhanging canopy is an attractive feature of this cabin. The roof and overhang are supporting by chunky, 60mm roof purlins (which are glulamed as standard). 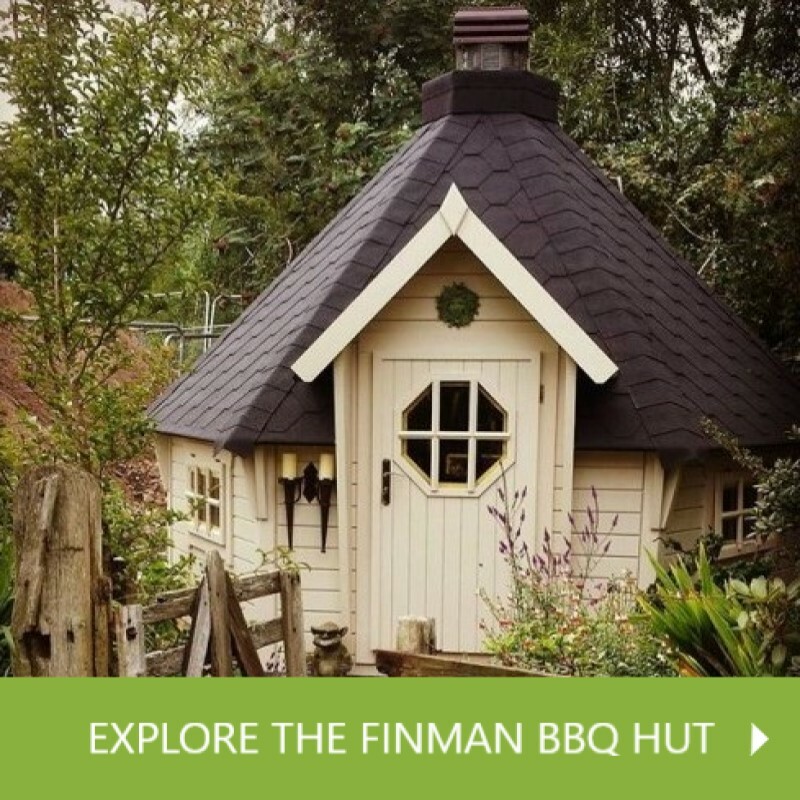 As is standard with all Logspan cabins, the timber used in manufacture is sustainably grown Russian spruce, a slow-growing tree that means that the grain in your log cabin wood is close increasing the natural insulation of the building.